Music and song lyrics that get stuck in your head can be a common form of clairaudient intuition. Titles and lyrics can read like a tarot card answer to a question you may have. Part of the practice of living with intuition comes from going along with impulses and not judging them. And not caring if you sound like a fool when you share them. What can you expect of the intuitive answers you receive? 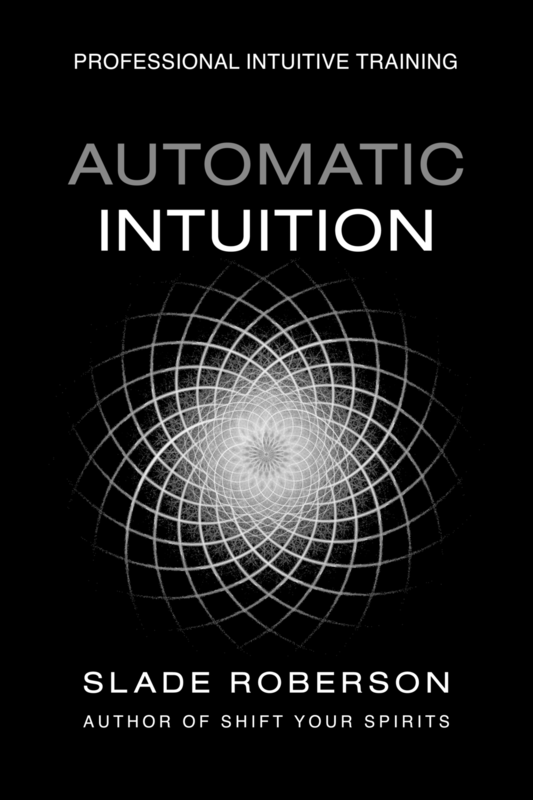 How does intuition compare to the over-analysis of the intellect? Your mission in life is not preordained. You have free will. You may willfully choose to ignore the signs or you may choose to believe you have a greater purpose.